for $301,630 with 4 bedrooms and 3 full baths, 1 half bath. This 2,620 square foot home was built in 2018. NEW! Lennar Homes Brookstone Collection ''Obsidian II'' Plan with Brick/Stone Elevation "G" in Newport! 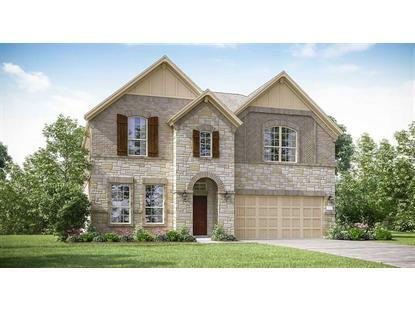 Amazing 2 Story 4/3.5/3 +Study +Game Room. (Optional Bath 3 in Lieu of Loft Area) and 3rd Car Garage! Kitchen w/36''Designer Cabinets, Sparkling Granite, Tile Backsplash & Stainless Steel Appliance Package! 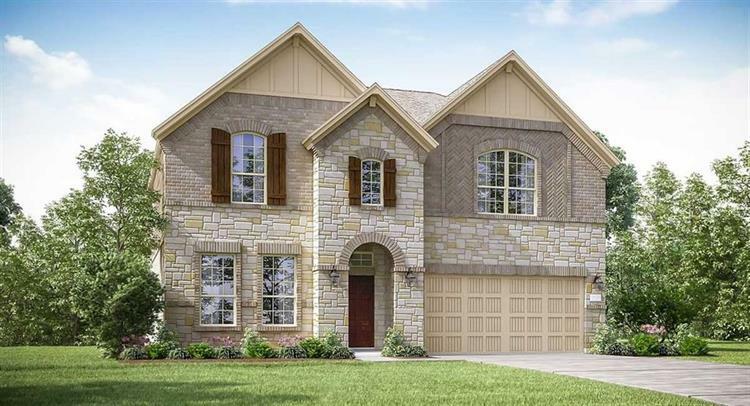 Master Suite w/ W/I Closet, Ceiling Fans; 2'' Faux Wood Blinds; Extensive Tile Flooring, Fully Sodded Front and Back Yards & Sprinkler System; Covered Rear Patio. Gas Stub at Back Patio; Crown Moulding in Master Bedroom and Bath; Energy Efficient w/16 SEER HVAC, Radiant Barrier Roof & MORE! Private access to San Jacinto River & Lake Houston! *HOME ESTIMATED TO BE COMPLETE FEBRUARY, 2019.